Let’s grab a Khaafeh Lao and talk about what’s behind your morning coffee – both the beans and the producers. This is the story of the people farming your specialty coffee, and the long process of change they’re going through to meet the growing demand for quality and quantity. If you’re drinking coffee in Laos, it’s very likely from plantations established almost 100 years ago by French colonialists. According to the Lao Coffee Sector Development Strategy (2014), the 1920s French planteurs de caffee first grew Arabica coffee in Laos using Bourbon and Typica varieties. The French were attracted to the elevation and volcanic soils of the Bolaven Plateau in the southern province of Champasak. 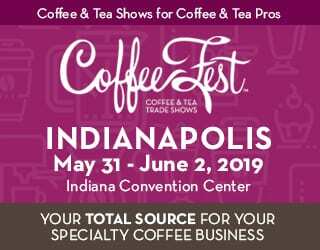 Later, during the 1950s, Arabica – plagued by frost, leaf rust, and the impacts of war – was replaced by Robusta and a rust-resistant and higher-yielding Robusta-Arabica Catimor. Phouxay Thepphavong, Secretary General of the Laos National Chamber of Commerce and Industry, shared several facts about our freshly brewed morning coffee. For a start, today, coffee is Laos’ most valuable agricultural export. The coffee export industry was valued at US $50 million in 2015, sizeable for a country of only 6.5 million people. As for the farmers, Thepphavong explained that rural areas are home to most Lao people and over 70% of the country’s poor. Coffee provides employment for nearly 40,000 families in the seven coffee-producing districts of southern Laos. Production is expanding into other highland areas in northern Laos as well. In the south, coffee cultivation intensifies. 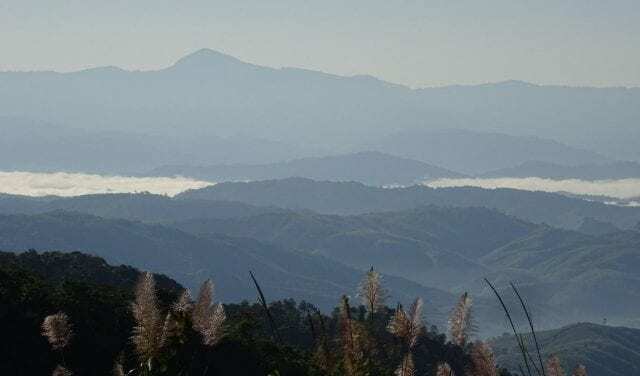 It’s a spectacular scenery of rolling hills, mountains peaks reaching 1,400 m.a.s.l., and pristine rivers, populated by diverse ethnic minority communities. Coffee producers here are typically young ethnic Katu, Talieng and Yae people. The Dak Chueng district lies in the Sekong Province bordering Vietnam. People here traditionally made a living from shifting cultivation, known as hai in Laos and also referred to as swidden cultivation or slash-and-burn agriculture. It’s one of the oldest land-use systems in the world. 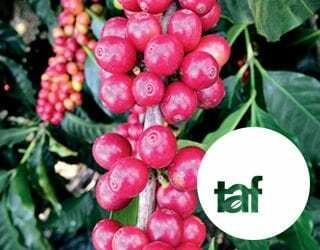 However, many shifting cultivators in Dak Chueng have recently chosen to forgo their traditional agriculture for the ready income of coffee production. Mr Phosy and Mrs Thip are 35 years old and of Yae ethnicity. Three years ago, they moved from their upland rice hamlet with their three children, aged 16, 14, and 12 years old, to Dak Man village to start their own coffee farm. Coffee farming beckoned with opportunities they had rarely experienced before. They wanted to send their children to school in the village, get medical care, and buy other goods and services. “They cannot change their ways,” she says. SEE ALSO: What Are the Challenges Facing Lao Hill-Tribe Coffee Farmers? 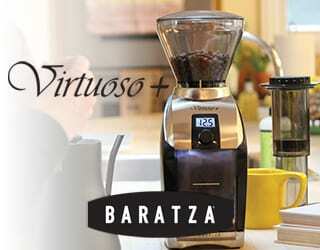 Coffee trees take three years to produce cherries, and the costs of moving totalled ₭32,234,000 (almost US $4,000). To meet the capital costs of establishing a coffee farm, the family sold some of their livestock and borrowed money from the bank. To make ends meet between planting and production, Mrs Thip relied on her upland family for rice, bananas, and pumpkins for household consumption. 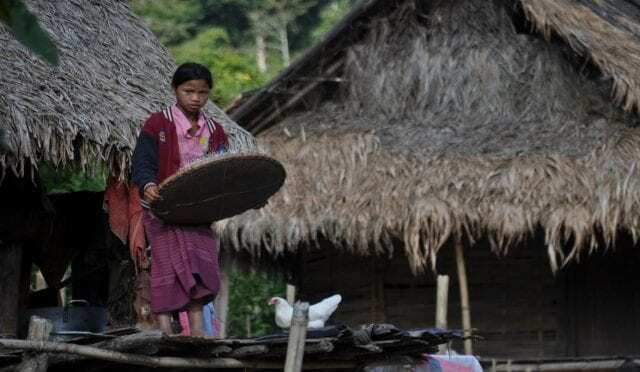 Mr Phosy and Mrs Thip still visit the upland hamlet almost weekly to forage for food in the forest and the family vegetable plots, as well as take care of their elders. They also bring down manure to improve the soil of their coffee gardens, at a rate of two 50-kilo bags per motorbike trip. Other opportunities to generate income are difficult to come by, but they remain optimistic for the future. Mr Phosy and Mrs Thip are concerned that their past farming experience hasn’t prepared them for quality coffee production. There are many things they are unsure about: the management of tree rejuvenation and plant nutrition, soil fertilization and mulching, water retention, plant pests and diseases, and more. In addition, they know that producing specialty coffee requires certain harvesting and processing techniques as well as diligent post-harvest handling. Yet this is completely new to them. The family are on the same path of change as other coffee growers who started 10 years earlier. 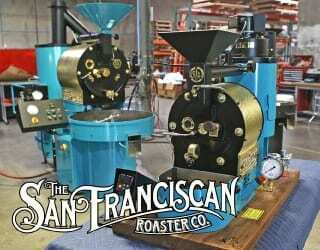 They too mined soil nutrients and mismanaged their coffee because they had no foundation or training in horticulture. With limited knowledge, resources, and capital, smallholder coffee producers face low yields and poor-quality beans – all things linked to soil nutrient deficiencies, diseases, and pests. Poor harvesting and post-harvesting handling techniques together with a weak understanding of the market did not bring a good return for Mr Phosy and Mrs Thip. 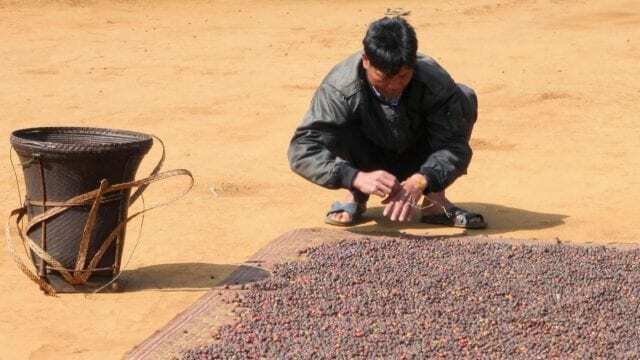 Currently, they sell mostly dried cherries and defective red cherries, receiving a very low price for their fledgeling coffee product. Like many other families, Mr Phosy and Mrs Thip do not receive support from government agricultural services. They rely on other smallholder producers for advice and traders that have outreach programs to secure their supply lines. Coffee production is a transformational commodity for poor upland farmers in the Bolaven Plateau in southern Laos. The majority of villages in Dak Chueng are dependent on coffee as their main source of cash income. Many smallholder producers had limited access to cash before. Having cash makes a tangible difference to many households, enabling them to buy food such as rice, tea, salt, MSG, homeware, and 2G mobile phones. It allows children to go to school and the family to access medical care. 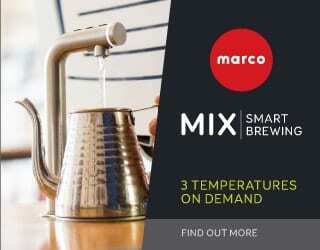 More successful coffee producers can buy motorbikes and smartphones. 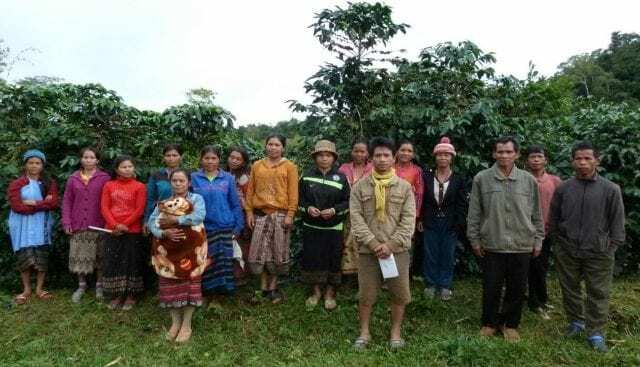 Several NGOs and international coffee traders work to support smallholder coffee producers in the Bolaven Plateau, the country’s main coffee-producing area. They do so, in many cases, through sharing information on good agricultural practices and coffee post-harvest handling. For example, I have recently completed a research project with CARE International in Laos. The body implements projects in the Dak Chueng District, including the European Union Food Security Project Women and Income and Nutrition Groups, to support the transition to sustainable production practices inclusive of women and youth. Their interventions include diversification, the community management of natural resources, intensification of existing coffee plots rather than expansion, sustainable land management, access to finance, and use of communication systems for better market access. Similarly, since 2014, Outspan Bolovens Ltd., a subsidiary of Olam, has set its pricing signals to encourage producers to alter their post-harvest processing practices. Some smallholder producers are switching to using hand pulpers, many provided by CARE International, to remove the cherry pulp before washing and drying the parchment coffee. This allows them to attract a higher price from Olam and so obtain extra income. Some producers are also processing the cherry to parchment in the village, rather than selling their crops unprocessed. In 2015, Mrs Seng made up to four times more than her usual income by selling parchment instead of cherries. Additionally, some producers have also started storing parchment during the rainy season, waiting until the roads and river are accessible to get the product to market. “Evaluations highlight a high level of local ownership and significant positive impact on ethnic communities, particularly women and girls,” says Phounsy Phasaveng, Provincial Program Manager at CARE International in Laos. These changes are small and slow, yet they have the power to make a real impact to coffee producers in Laos. Accessing the specialty market can provide cash, education, healthcare, and more. It’s important that producers continue to learn about good agricultural practices and local post-harvest processing – something that will, to begin with, require the support of traders or NGOs. 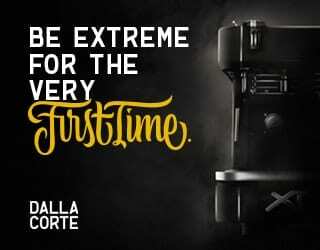 I encourage you, as you buy your coffee, to look out for origins and brands like this. Improve the quality of the coffee in your cup, as well as the opportunities for producers along the supply chain. 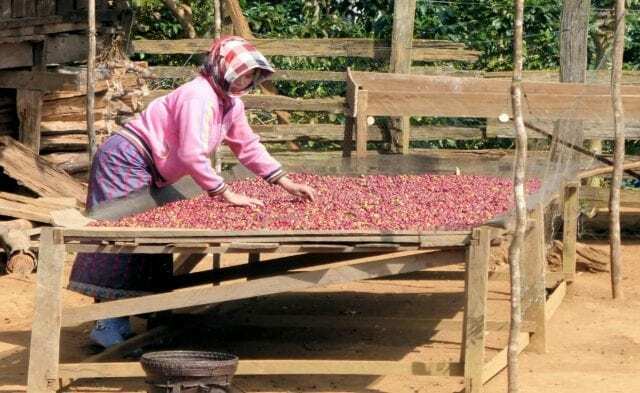 Written by Nicole Motteux, based on a case study with CARE International in Lao P.D.R (Nicole Motteux, 2017: Disconnect – the transition from shifting cultivation to coffee production). All interviews were conducted with Mr Thongchanh from the Coffee Research Station as an interpreter. How Can Mentorship Improve Coffee Quality & Producer Incomes?